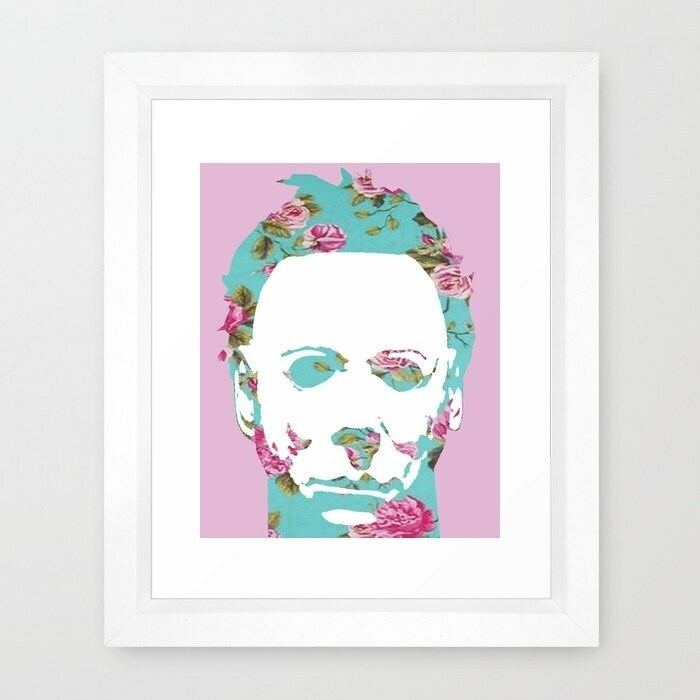 Adorable Mike Myers Floral Print. Goes great with Jason & Freddy prints! -Prints without the white border.